TULSA'S #1 CHOICE FOR OVER 40 YEARS! 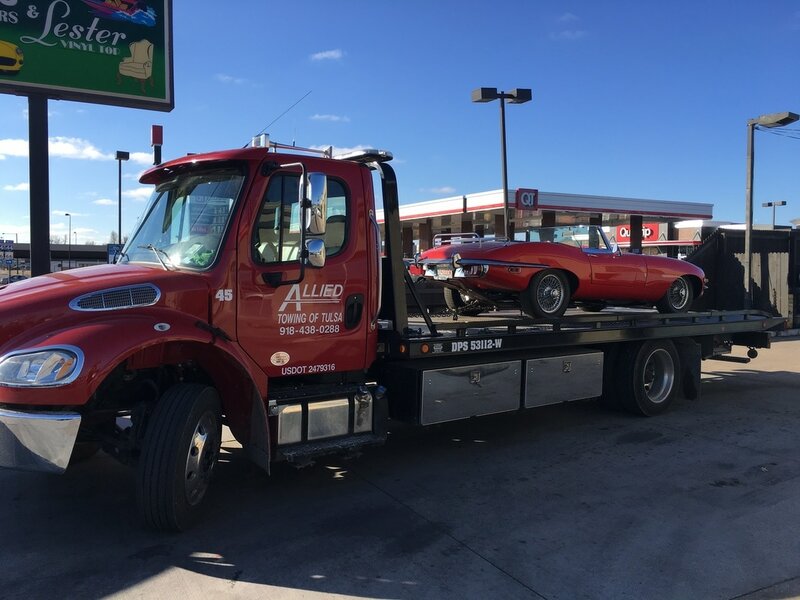 ALLIED TOWING OF TULSA has a proud history of serving Oklahoma residents, businesses, government & travelers, alike. Customers trust us because they get to their destination quickly and safely, each and every time. We accept cash only for impounds. +Allstate, Amica, Auto Road Service, AutoVantage, esurance, Farmer's, Geico, Liberty Mutual, Nationwide, Progressive, State Farm Insurance, Traveler's, 21st Century Insurance, local insurance companies & more!